Last year I had the privilege of attending and presenting at ULearn 2016 in Rotorua. 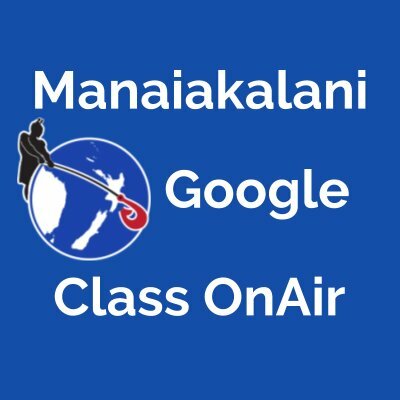 I got to speak on a variety of subjects including my Spark-Mit inquiry, and the Manaiakalani Google Class OnAir project. I also was invited to sit on the panel for Maths Whizz, and share my experiences using the product. 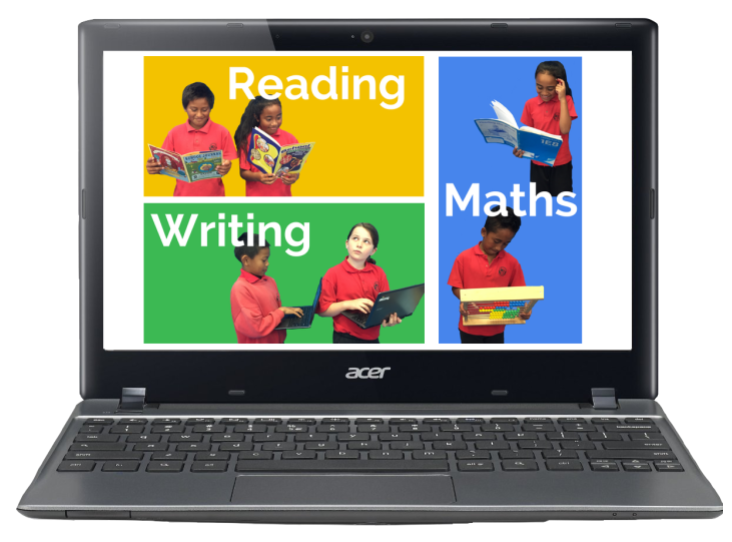 Maths Whizz is a fantastic digital maths software that provides individualised online programmes for your learners. 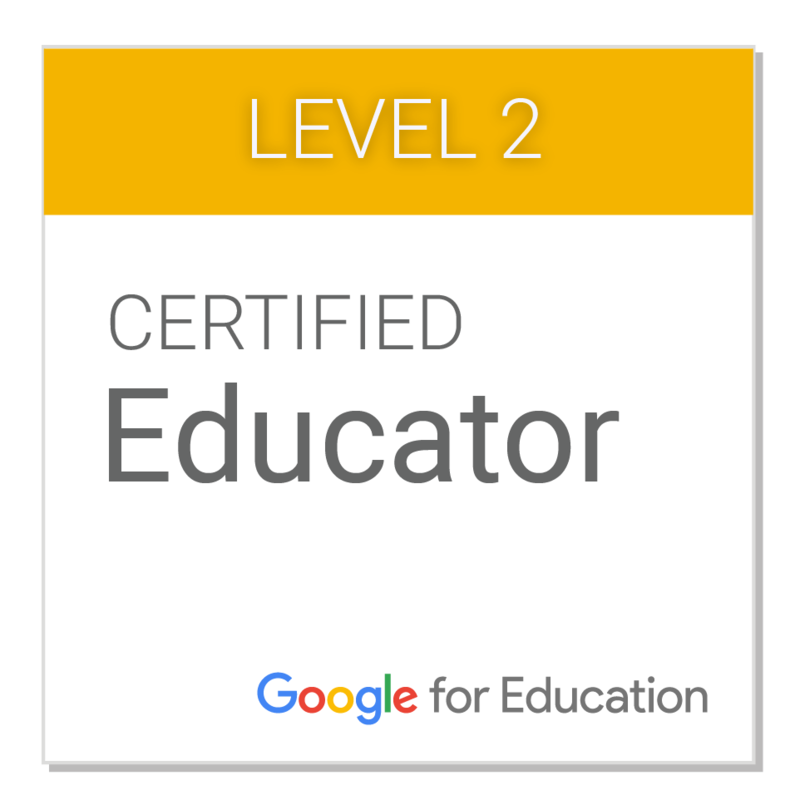 It assesses the needs of the learner through tests and assessment, and provides exercises at their level. Why I love Maths Whizz, is because it gives me real time feedback and data on how my learners have interacted with the programme. I can see very clearly how much improvement my learners are making, and what areas of the maths curriculum they are struggling with. Overall I think when used correctly, Maths Whizz is a fantastic resource that can greatly support your maths programme in your class.